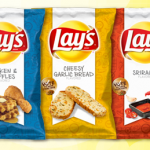 Get free Frito Lay chips at Kroger! 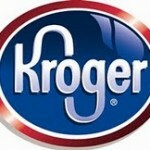 You are here: Home / Stores we love / Get free Frito Lay chips at Kroger! 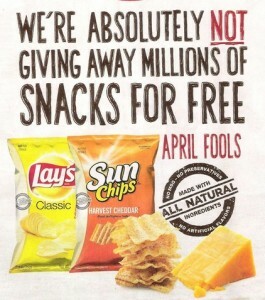 If you have a Kroger store in your area, stop by between 3 and 8 p.m. today and you’ll get a free bag of Frito Lay chips! No purchase is necessary. 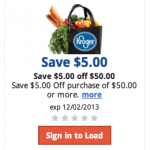 Check out the rest of the Kroger weekly deals here.